You can achieve Process Excellence through Value Chain Management. 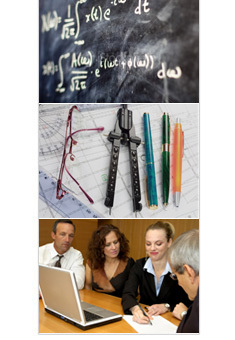 Each of the Basic Tools, Lean Tools and Six Sigma will give you evolutionary improvements. What is usually necessary to reach Process Excellence is a set of revolutionary changes. By examining the Value Added at each process step, removing waste and variation and focusing a grouped effort, we can create a strong, managed Value Chain flowing your product or service right to your customers. They will receive it when they need it, on-time, in correct quantities, with extremely high quality and you will achieve the flexibility to meet ever-changing Customer requirements.